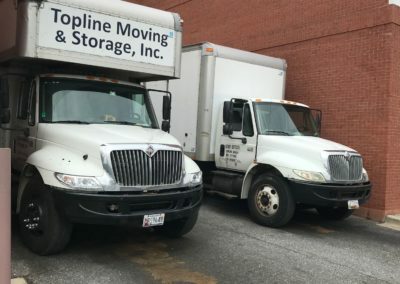 Despite the moving industry’s declining reputation, with dedication to our clients and customer service, Topline Moving & Storage has become the most trusted Beltway moving company. 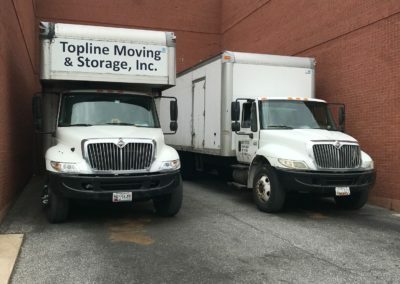 Our experience and commitment to making every moving experience the most efficient has led us to become one of the nation’s best moving companies. 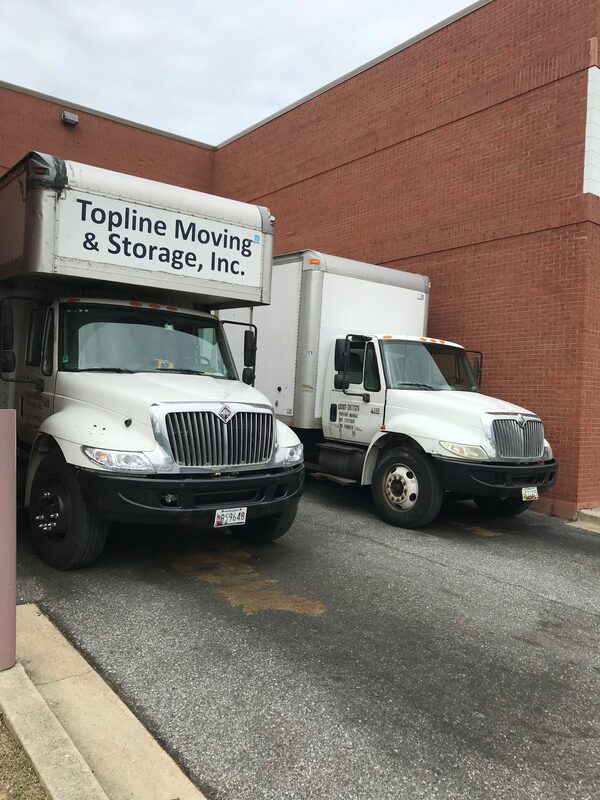 Our mission is to exceed our clients’ expectations with world-class customer service and top-of-the-line moving technology and equipment. 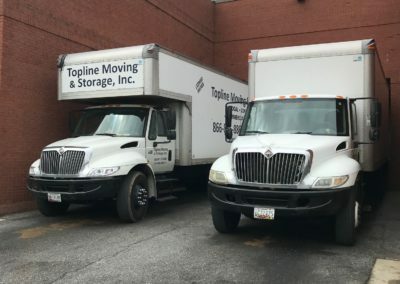 At Topline Moving & Storage, we believe consistency is key and every move with us is a promise of optimal service. 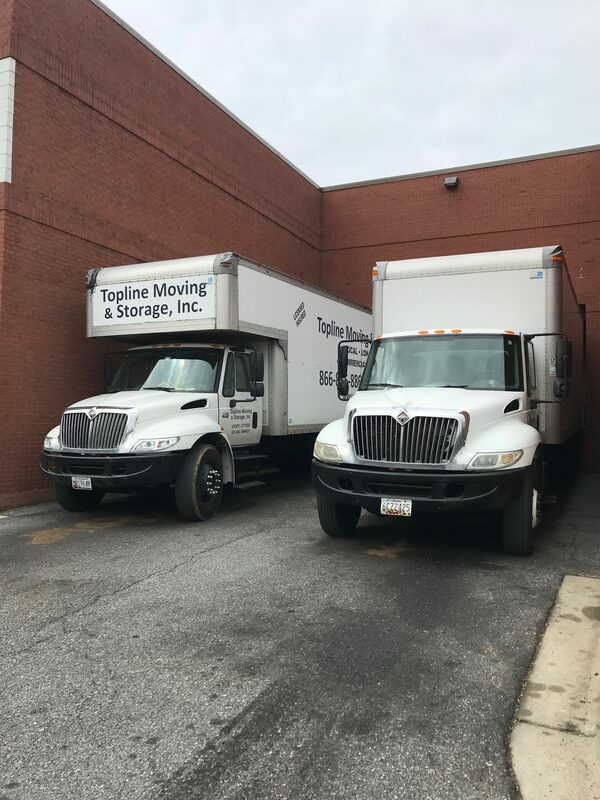 Our services include local moving, long-distance moving, international moving, residential moving, commercial moving, and full-service storage. We provide real-time updates regarding all current occurrences in the area which may affect the move, such as traffic traps, construction works, or any other issues which may impede on your moving plan or timetable. We work with the customer to tailor different move sizes, locations, and estimates to their personal needs. 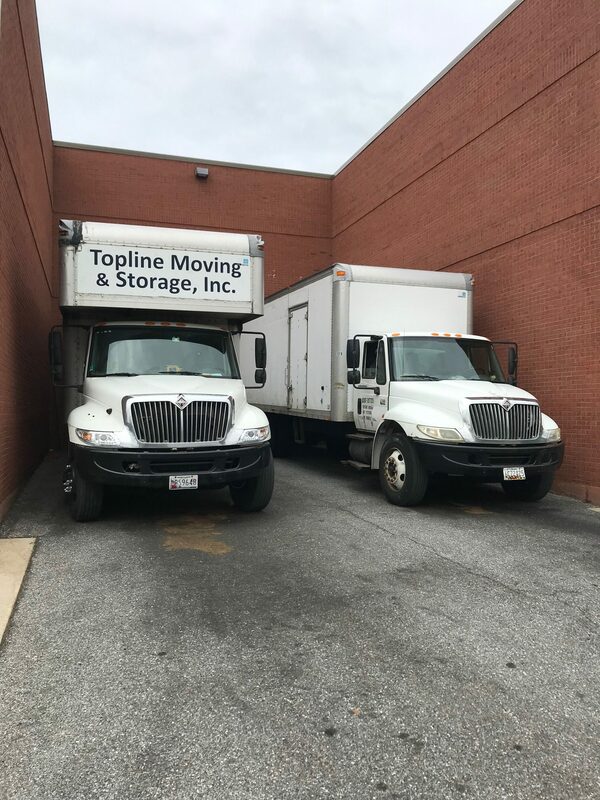 We know that moving can be stressful, and our clients can always rest assured that we are there to help them every step of the way.